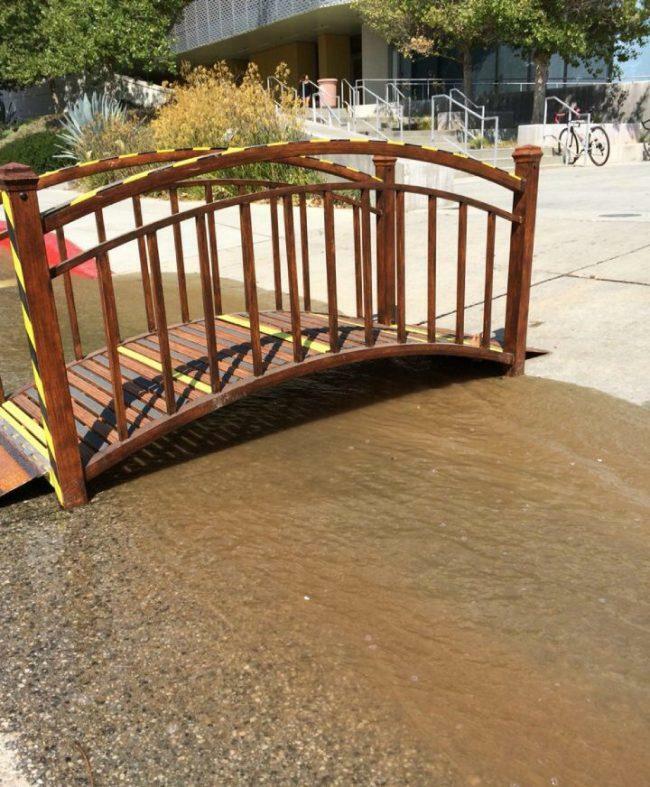 A water break that began just before 2 p.m. in front of the Matador Spirit Plaza has flooded some streets, requiring bridges for students to walk on. The large break that occurred at Jacaranda Walk has begun to affect buildings. People from Physical Plant Management will begin doing sweeps in the west side of campus to see what buildings have been affected by the flooding. 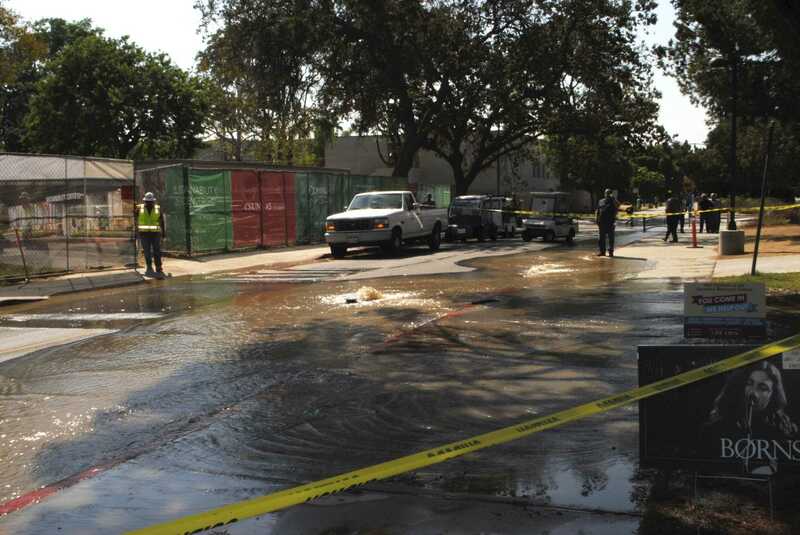 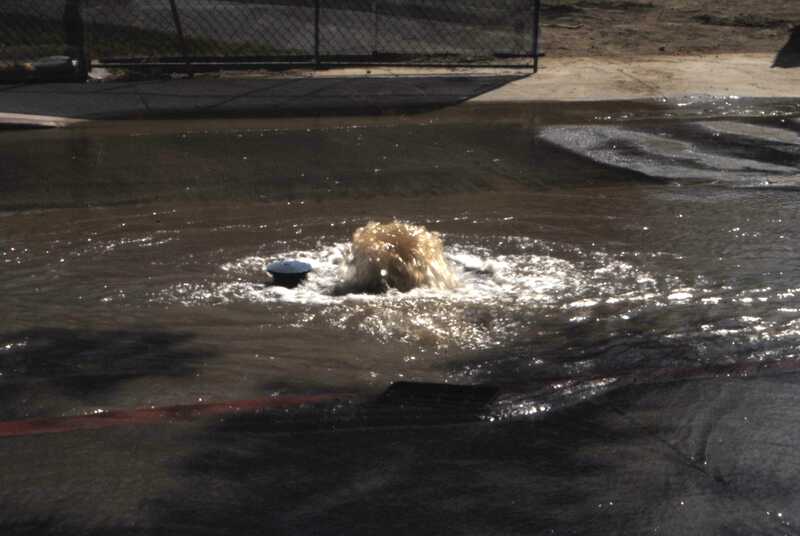 A source from Physical Plant Management said many buildings on campus will be without water due to the main break, and they do not know when water will be restored.